If you love our blog, you'll love our books! Join me & Karen as we brave weather, hangovers, heavy rucksacks, motorised sheep and far too many cakes, all in the name of celebrating and spreading the word about Lakeland’s excellent gin, whisky, beer and vodka. 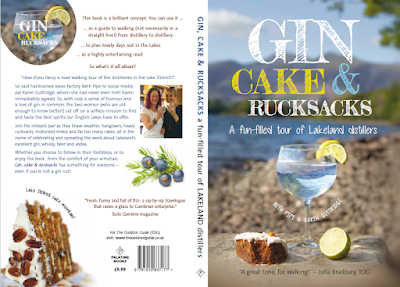 Whether you decide to follow in our footsteps or just read about our adventures from the comfort of your armchair, Gin, Cake & Rucksacks is a hugely entertaining read – even if you’re not a gin nut! Over 120 of Steve's very finest photos covering every corner of this amazing county! Fabulous photos tracking all the finest views in the county throughout the changing seasons. 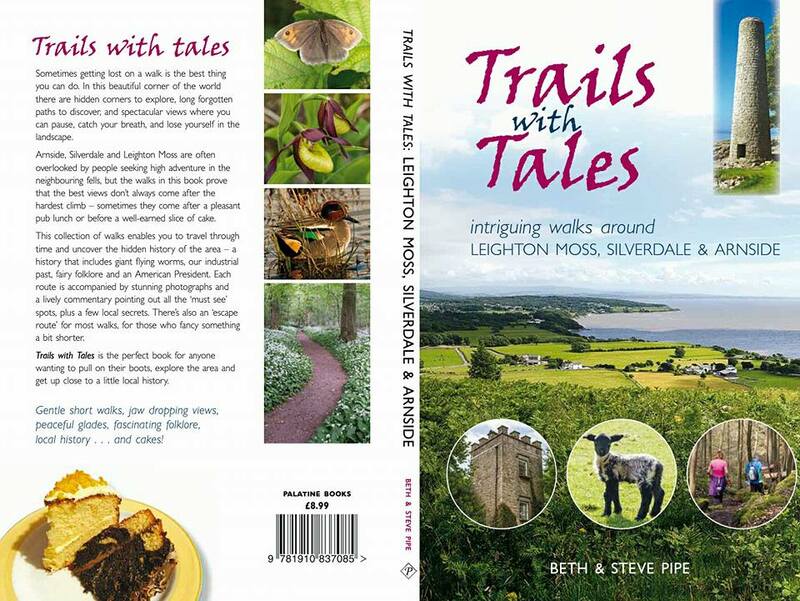 Perfect gift for Cumbria lovers and those looking for inspirational new places to explore. 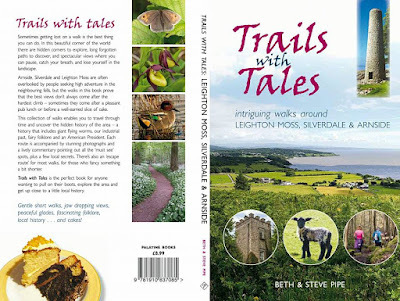 Trails with Tales - 10 intriguing walks around Arnside & Silverdale with awesome photos and lots of cake - walks need never be boring again! 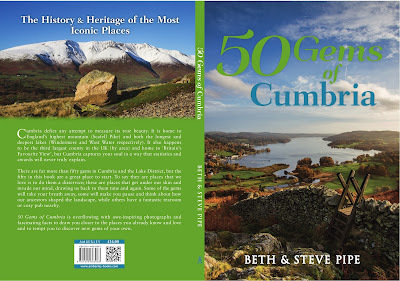 50 Gems of Cumbria - get to grips with the book which will take you places no other Cumbrian book takes you. 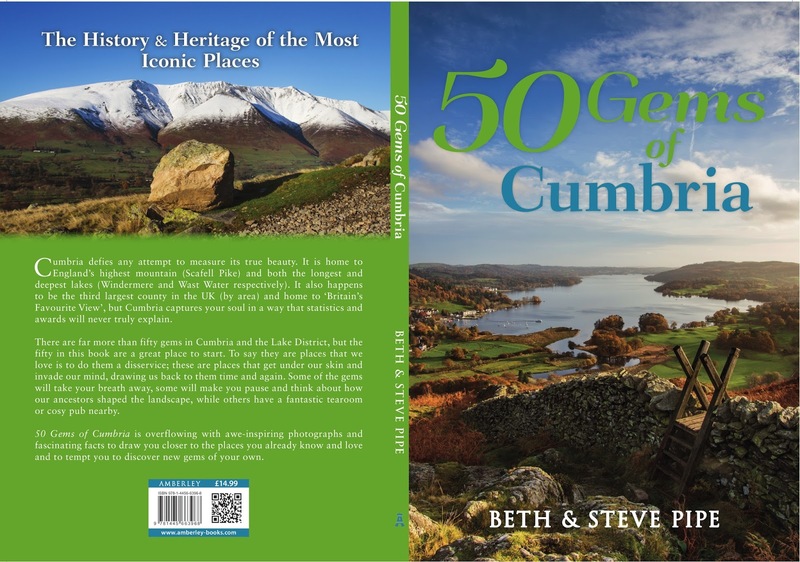 50 Gems has been described as a "bold" and "eclectic" collection of places, and events, in Cumbria. Join us on our adventure as we explore the deepest, darkest corners of the county - including east of the M6! 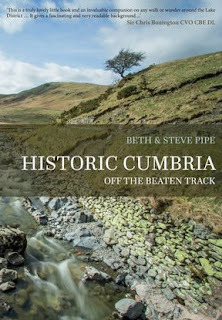 AND - not forgetting our first book Historic Cumbria Off the Beaten Track - still available to order directly from us. Learn what the Romans, and everyone else in history, ever did for us in Cumbria! CURRENTLY SOLD OUT - SORRY! 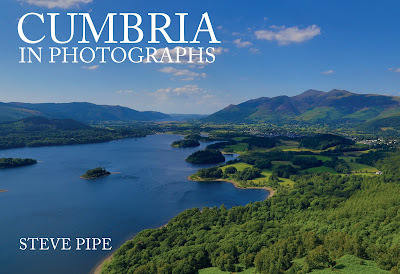 Historic Cumbria takes you on an unforgettable journey through the recent, ancient and natural history of 10 stunning Cumbrian locations - all written in the same style as the blog so nothing dull or dusty! HOPEFULLY BACK IN STOCK SOON!